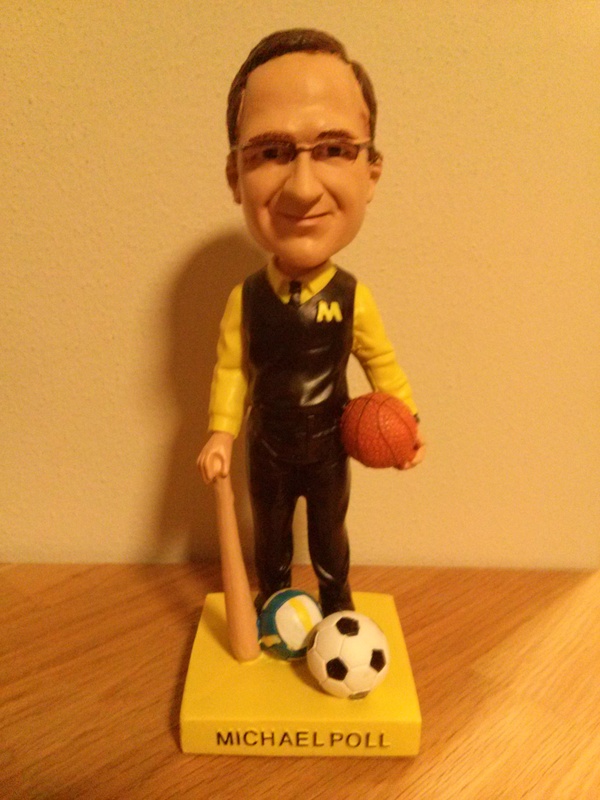 Michael Poll Bobblehead + Ticket to Milwaukee Panthers Basketball Game for only $20! 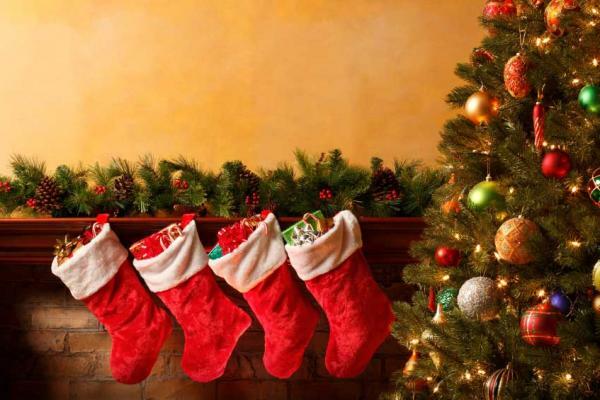 Buy additional tickets for only $5 each! Packages will be shipped or can be picked up before the game at Major Goolsbys. If you’re running late, your tickets will be available for pick up at will call.